St. Alexander welcomes students of all religious backgrounds. We believe that a diverse student body is an important part of our students’ education. We seek students with a sincere interest in learning, and a desire to be the best they can be. In 2005, St. Alexander School was named as a Blue Ribbon School by the U.S. Department of Education. Since then, our students have continued to achieve above average scores, maintaining the criteria for Blue Ribbon status. This esteemed Program honors public and private elementary, middle, and high schools whose students achieve at very high levels. 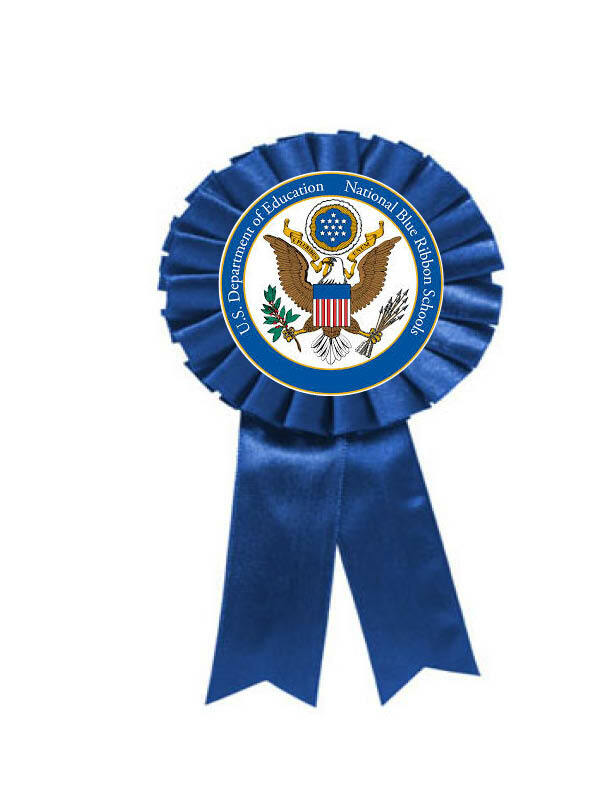 Since 1982, the U. S. Department of Education’s Blue Ribbon Schools Program has honored many of America’s most successful schools. from parents to policymakers in thousands of communities.